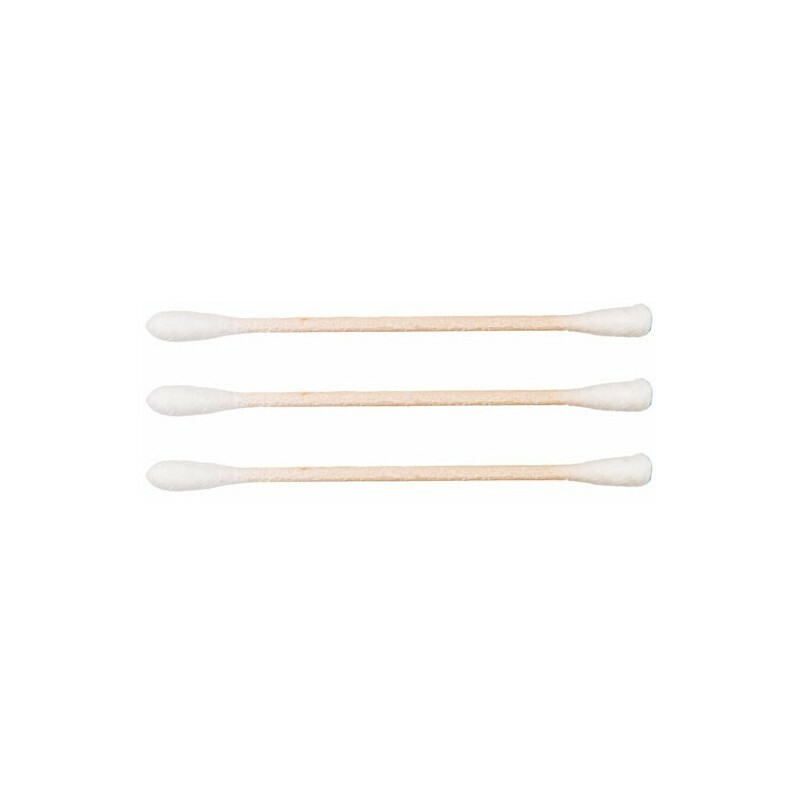 Biodegradable cotton buds that feature a bamboo stick. Bamboo cotton buds are a sustainable alternative to plastic cotton buds, they are compostable & 100% biodegradable. Ideal for makeup application and removal and cleaning small areas. Pack of 200 bamboo cotton buds. Bamboo cotton buds are a sustainable alternative to plastic cotton buds, they are compostable & 100% biodegradable. Ideal for makeup application and removal and cleaning small areas. Pack of 200 bamboo cotton buds. These cotton buds have a bamboo stick and come in this elegant recycled paper sliding box. Bamboo cotton buds are a sustainable alternative to plastic cotton buds, which are often found washed up on beaches. Reduce the amount of plastic ending up in our oceans, on our beaches or in landfill. Bamboo is a naturally organic, water efficient crop that is 30% more effective at absorbing carbon than trees. Browse all our biodegradable products. These are great. I find them more sturdy compared to the plastic ones. It's a great alternative to plastic.